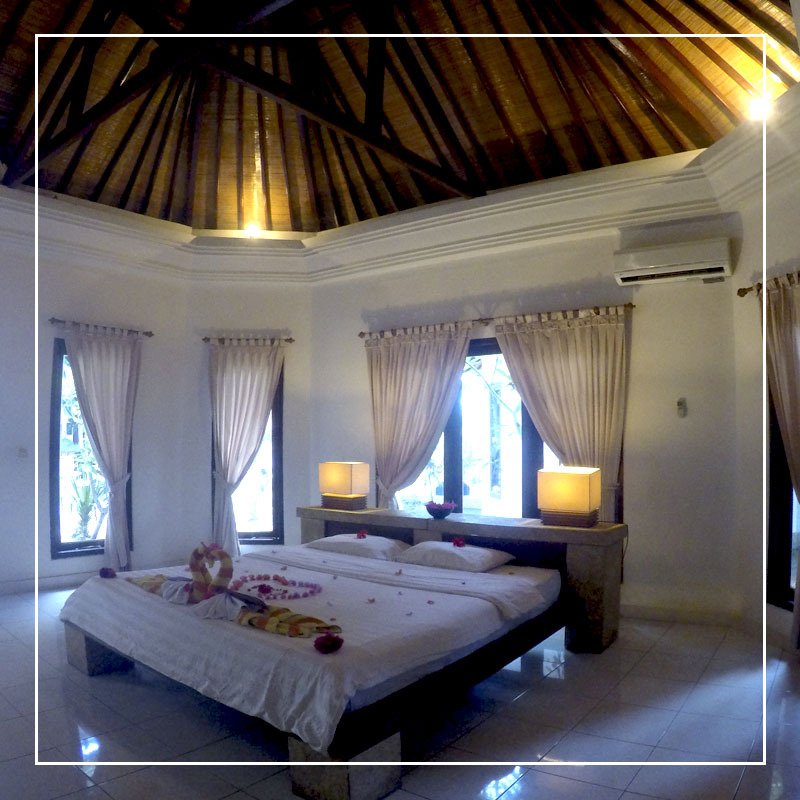 Villa Unggul Hotel is designed with the mixing between modern and etnic architecture of Lombok style. We offer 16 large bedrooms with minimalist furnitures, giving you convenience rest after spending time exploring the tropical island. 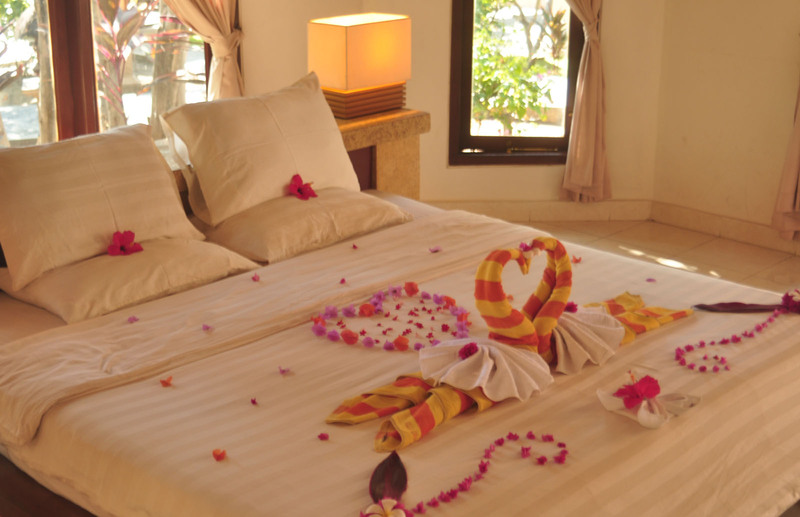 The rooms also coloring with beautiful garden of flowers which will give a relaxing holiday time. Our place located head to the beach with the hills as background. Before the sunrise appears slowly behind the hill, this view will give you beautiful experience, when wake up in the morning. The large swiming pool is completed with terrace and sunbath facilities, will fulfill your needs in sport activities and relaxation. The bar in the corner of the pool would serve you snacks and drinks. 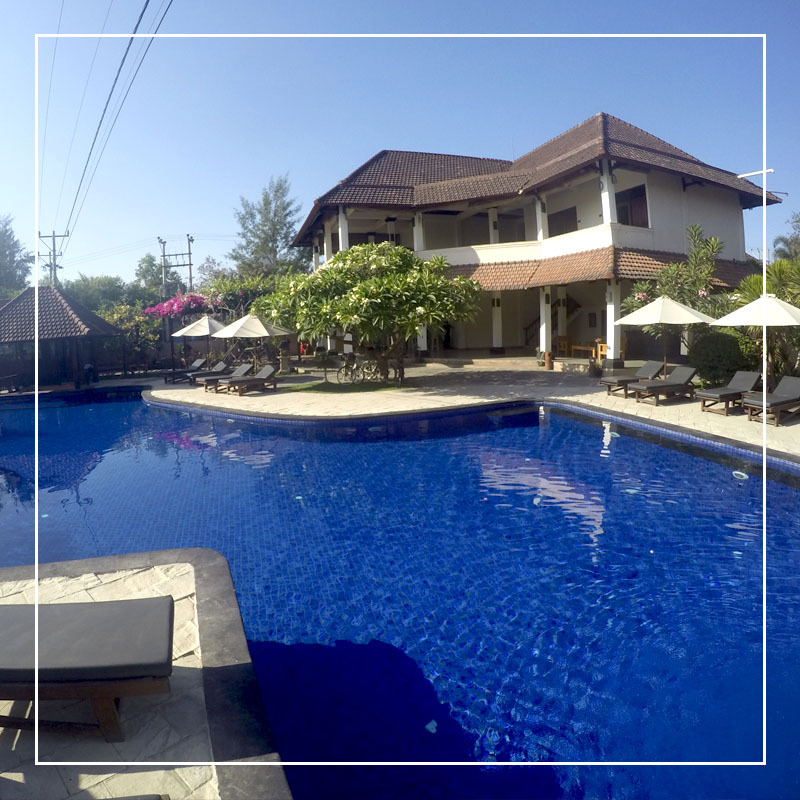 For the cuisine menu, we have restaurant and bar which is located near the beach. The views of the beach and fresh air will refreshing when you enjoy the food in breakfast, lunch, and dinner. 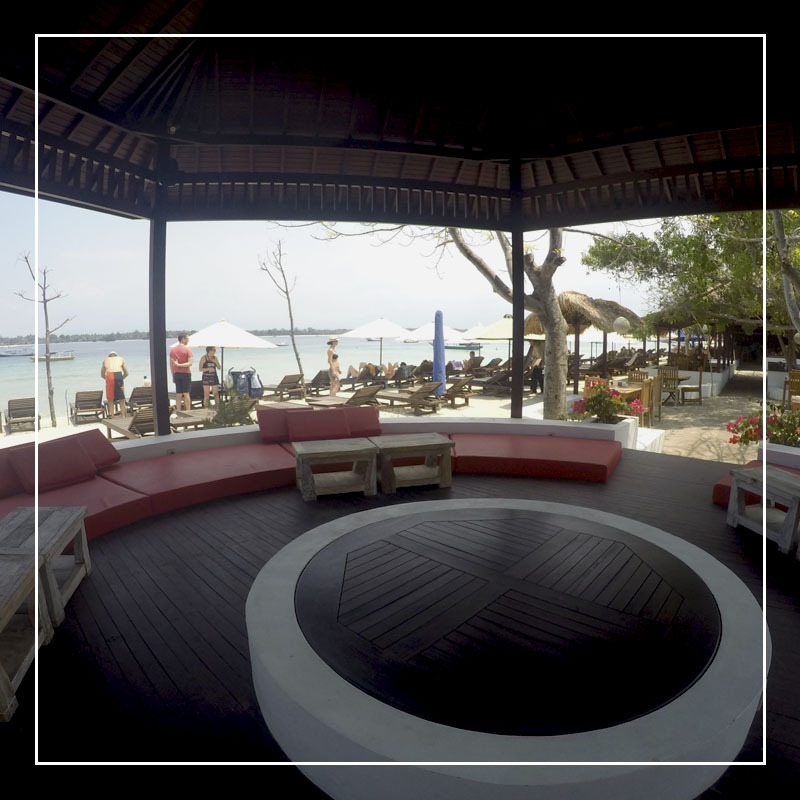 On the soft whitesand, there is sunbath facilities to relax you after doing beach activity.